Full details of the this year's subscription fees. 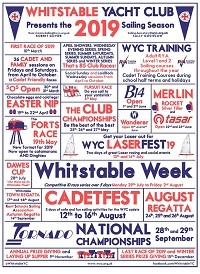 All you need to know to join Whitstable Yacht Club. 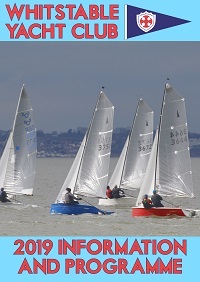 Full details of the rules that govern Whitstable Yacht Club, and useful documents relating to the club operation. Everything you need to know when you are called for duty in the race officers hut. The where and how for storing your boat or windsurfing equipment at the club.